March 12, 2016 0 comments on "When to Plant Roses"
Have you ever wondered if what you know about roses is accurate? 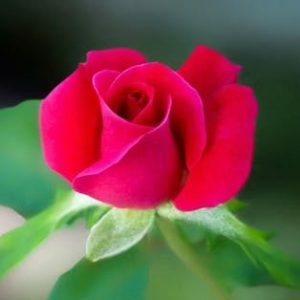 Consider the following paragraphs and compare what you know to the latest info on roses. They have been around for over 3000 years, yet they still hold a particular mystery and fascination, not to mention the fact that they just look and smell good! One of the most important rules of growing roses is to plant the rose bush in an area that receives around 4 to 6 hours of sunlight every day. It is preferable not to plant too many trees or other plants around the rose bush because most of these are likely to either mix with the rose or stifle it’s growth. If you are replacing an old rose bush, approximately 1 1/2 cubic feet of old soil should be removed, and fresh soil added to replace it. When positioning your rose in the garden or landscape, consider the growth habit of the rose. For example, place climbers and ramblers along fences, trellises, or next to arches or pergolas. This location offers them free range of growth, and optimal potential for the showiest blooms. Roses also look beautiful in island beds interplanted with perennials. Miniature roses make great edging plants in front of their taller cousins. Planted singly, shrub roses make excellent specimen plants or they can be clustered to make a flowering hedge. You can also use them to camouflage unsightly garden objects. There are many beautiful rose bushes to choose from, from old fashioned roses to climbing roses, to miniature roses. There are also many colors to choose from. Now that we’ve covered those aspects of roses, let’s turn to some of the other factors that need to be considered. Then the plant should be placed in the hole carefully and the hole refilled with soil, covering the roots properly. Before making the final covering, water the rose plant and let it absorb the water. After this, water the plant more and mound the soil about 6 inches high. The dome will keep the stems from drying out until the plant is rooted. Gradually remove the excess soil as the leaves open. Special care should be taken with the planting depth. It varies according to the climate you live in. 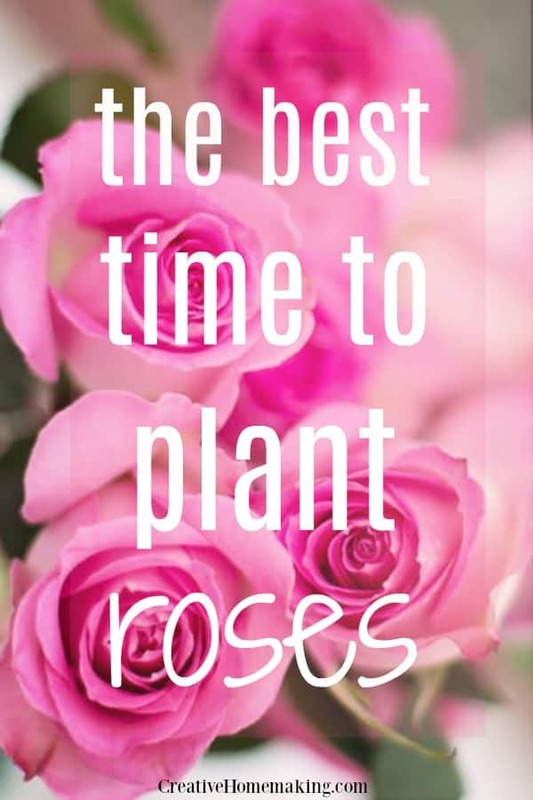 If you live in a colder area, plant a bit deeper and consult with the people growing roses in your area. If you are buying potted roses, you should plant them about 1 inch deeper than their potted level. 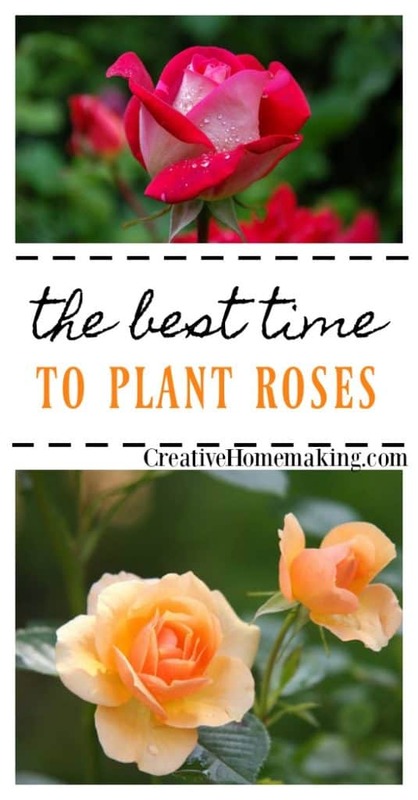 The best time to plant roses varies depending on the winter temperature. Where temperatures don’t drop below -10 degrees F; either fall or spring planting is satisfactory. If you live in an area where winter temperatures go below -10 degrees F, spring planting is preferred. Plants should be planted in a dormant condition if purchased bare root, but container grown plants may be planted throughout the growing season. Spacing of the rose plant is highly influenced by the temperature. In regions where winters are severe, the rose plant does not grow as large as in mild climates. Taking this into consideration, hybrid tea roses should be spaced 1 1/2 to 3 feet apart. Large vigorous growers, such as hybrid perpetuals need 3 to 5 feet of space, and the climbers need from 8 to 10 feet of space. If the winter temperature is below 10 degrees F, roses can grow healthy if proper care is taken. The gardener must prepare for that cold, wet reality as he revels in the summer air conditioning. In zones 7 and colder, the roses enjoy their last fertilization of the season by August 15th to limit the emergence of new rose canes, which will almost certainly not survive the winter. Now that wasn’t hard at all, was it? And you’ve earned a wealth of knowledge, just from taking some time to study an expert’s word on roses. 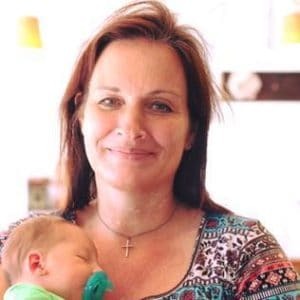 Article written by Michael Hehn.